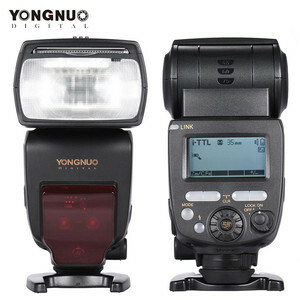 New YONGNUO YN560 IV Speedlite Flash GN58 2.4G Wireless Master Speedlight for Canon Nikon Pentax Cameras YN560 IV YN560IV Specifications: YN-560 IV Flash Speedlite is a combination of YN-560 III and YN560-TX, , it has built-in wireless trigger system, so you can not only use it as flash speedlite , but also a flash controller Transmitter. 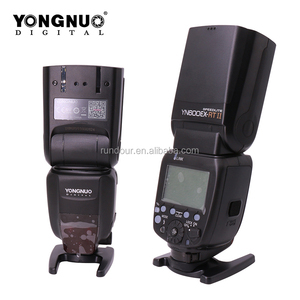 Functions: Supports Wireless Master Function YN-560 IV can be used as master unit, provides 3 independent groups with controlling abiligy , realizing remote control the flas mode, flash output, and focal length of YN-560 IV and YN-560 III Supports Wireless Slave Function, fully supports YN560-TX, RF-603 II RF-602 Wireless Transmitter One YN-560 IV can receive the wireless signal from YN560 IV, YN560-TX, RF-603 II and RF-602, with optical 16 channels. 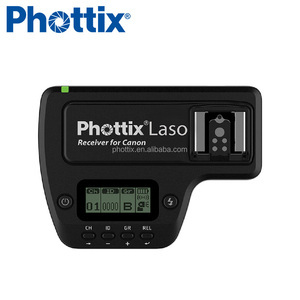 Supports Multiple Trigger Synchronous Mode It can be triggered through the flash mounted on the camera, 2.4G wirless triggering system, S1 and S2 pre flash cancel mode. Fine workmanship, Eco-friendly material, short delivery time will make your seasonal goods be the best seller. etc and send your email to us or talk to our staff via trade manager. But you should pay for the sample and take the shipment fee. 3) We will offer the trackable website after order confirmed and send out. 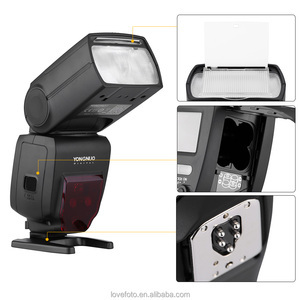 We provide competitive price and high quality products for all our domestic and overseas friends. Q3 :Are you accept small order and price is still wholesaler price9 A3 : We will give you competitive prie as long as you have enough quantity,we accept small order. 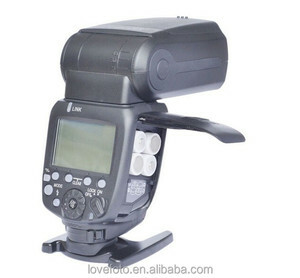 DSLR Cameras, except Minolta (It needs hot shoe adapter to use the flash speedlite). 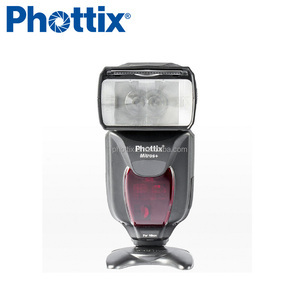 Our Company has been professional in photographic equipment field for many years. 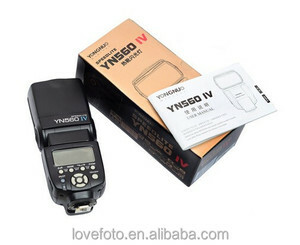 We provide competitive price and high quality products for all our domestic and overseas friends. 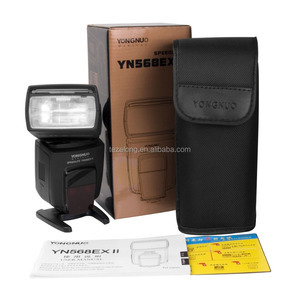 YONGNUO YN560 IV YN-560IV Wireless Flash Speedlite Master + Slave Flash + Built-in Trigger System for Canon YONGNUO 560 Specifications: YN-560 IV Flash Speedlite is a combination of YN-560 III and YN560-TX, , it has built-in wireless trigger system, so you can not only use it as flash speedlite , but also a flash controller Transmitter. 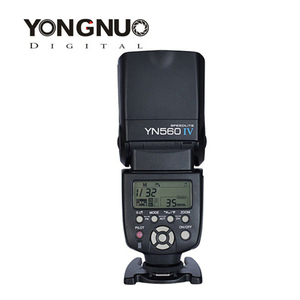 Functions: Supports Wireless Master Function YN-560 IV can be used as master unit, provides 3 independent groups with controlling abiligy , realizing remote control the flas mode, flash output, and focal length of YN-560 IV and YN-560 III Supports Wireless Slave Function, fully supports YN560-TX, RF-603 II RF-602 Wireless Transmitter One YN-560 IV can receive the wireless signal from YN560 IV, YN560-TX, RF-603 II and RF-602, with optical 16 channels. 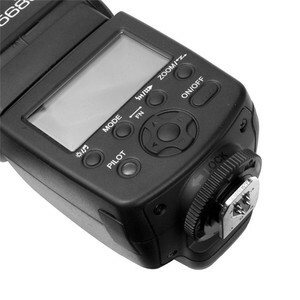 Supports Multiple Trigger Synchronous Mode It can be triggered through the flash mounted on the camera, 2.4G wirless triggering system, S1 and S2 pre flash cancel mode.